Have a fun and exciting party with the your favorite Looney Tunes Characters. Your child will have a blast playing with all their friends in the Looney Tunes Clubhouse. Bring more games and fun to your event, check out our many game options. 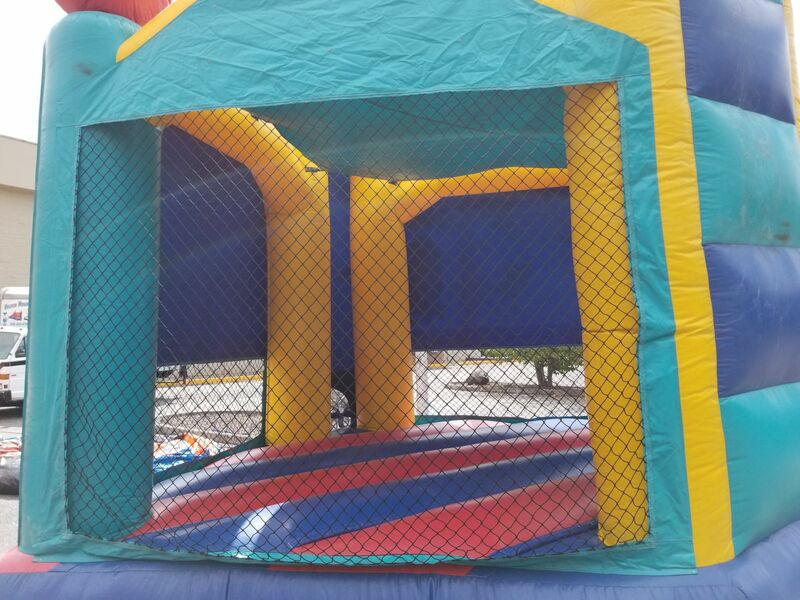 Brand New addition to our Bounce House Lineup!!! This Clubhouse is a place that all childrent can enjoy bouncing and playing with their friends. Watch everyone bounce with their favorite Looney Tunes Characters!!! From Tweety and Sylvester to Daffy Duck and Bugs Bunny. 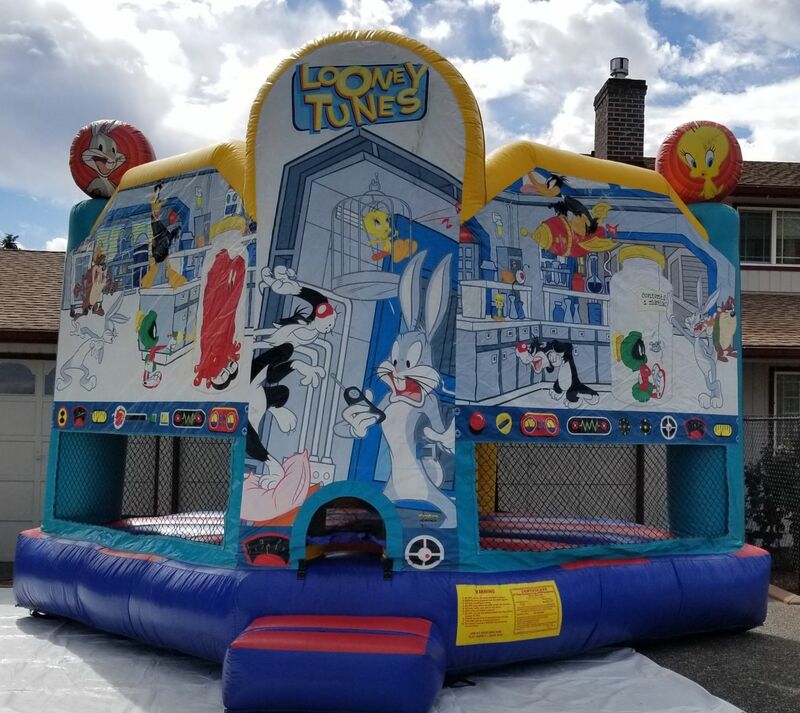 Bring the fun and childhood memories to your next event! !